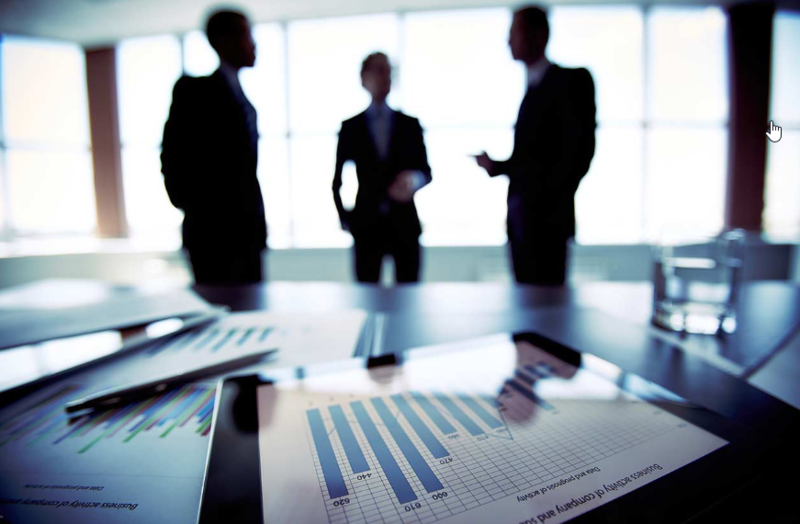 The wealth management firm has selected C2 ATOM in 2016. A structuring, scalable and synergistic collaboration project, the implementation of the C2 ATOM service management solution has successfully supported the digital transformation of the company. The optimization of thirty or so business processes has modernized the communication, commitment, transparency and measurement of the work teams' activities. In response to a need to modernize service delivery processes, the C2 ATOM software implementation project supported an operational structure with the objective of enhancing the quality of service while generating more internal productivity. 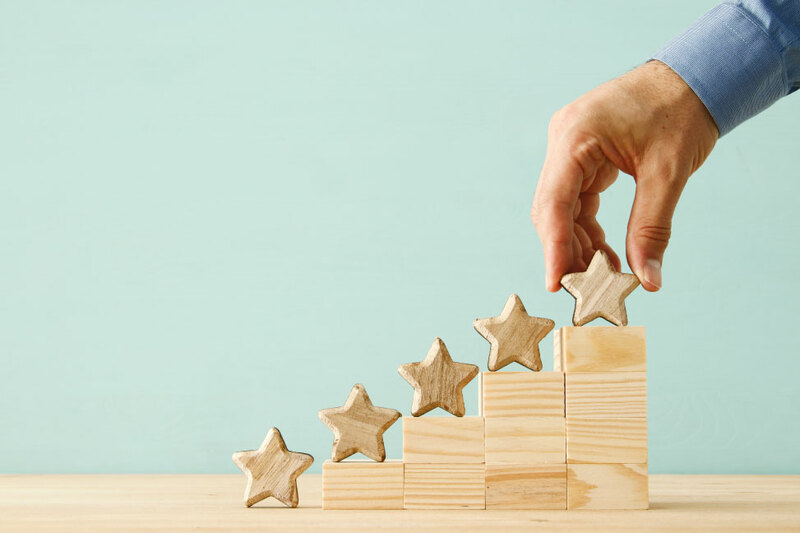 As a result of the project, IT is now recognized as an efficient department, an "internal leader in terms of structure", where the rate of satisfaction of users has increased from 59% in 2015 to 91% in 2017, while 100 % of service agreements were met and resolution times increased by 50%. Effective stakeholder collaboration has enabled better tracking of requests, automated a multitude of operations, managed different project / change fronts, and easily measured all activities. This project has notably generated an incredibly positive ripple effect among the teams, thanks to a line of conduct combining functional flexibility, interoperability, self-service and synergy between departments. The implementation of the C2 ATOM solution consisted of implementing a service management solution to meet the needs of improving business processes. In terms of query management, IT services used to receive e-mail and phone-only requests. The new processes in place should therefore facilitate communication between stakeholders, improve the monitoring of requests as well as measure the performance of these operations. Within a few months, a structured project plan was respected by both parties until the deployment in April 2016. A collaborative partnership modeled the processes and integrated them into the solution, then the C2 ATOM web application was installed on La Financière des Professionnels servers for IT teams only. The software configuration was extremely fast, involving no lines of code. In 2017, business services management will be complemented by the addition of business services departments; are human resources, operations and marketing departments. The implementation of thirty (30) management processes (including requests for services, incidents and change requests) has led to improved management, starting when a request is entered into the system and completed when the request is received. applicant is informed that the request is closed. This system and the processes around it have, in effect, improved the quality of service, reduced the volume of tickets per agent, clarified service level agreements and priorities. 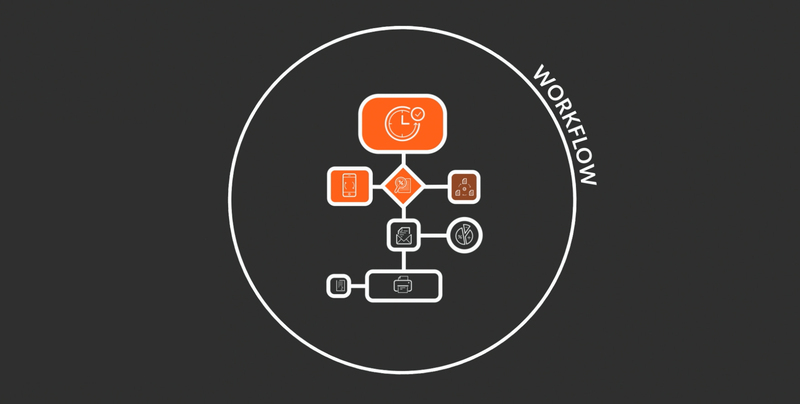 Through the development of a clear service catalog and personalized workflows, the GIT Service stands out as a business-driven partner and productive transformation agent in the eyes of the corporation. Insuflant a wind of change, the GIT has won the trust of teams and users, as evidenced by the similarity of the 2016 annual survey and ad hoc surveys resulting from C2 ATOM tool. The effectiveness of these business processes is crucial to the good conduct of the activities of the GIT Service, which is accountable for its results. The transparency provided by such a project allows for better communication and a better vision of the service in the long term. The addition of integrated service management software based on the ITIL framework including a helpdesk suite, a service catalog, inventory management and a self-service portal also enabled users to join with almost 25 % of requests through the web portal. The latter are highly satisfied with the tools put in place, as shown by the results of recent surveys. Professionals at the service of professionals! To serve all professionals financially and to make their interests prevail: that is why Financière des professionnels was founded in 1978 by the Quebec Federation of Medical Specialists (FMSQ). In addition to the FMSQ, it is supervised by the Association of Dental Surgeons of Quebec, the Quebec Notaries Service Corporation, the Association of Architects in Private Practice of Quebec and the Quebec Association of Pharmacy.